Say you’re in a service-based industry such as consulting, and you have a big upcoming deadline. You may feel stressed over getting everything done on time for your client in a time-effective way. If this is the case, a large meeting scheduled by your department head can feel like the world is crashing down. Take a minute to evaluate if it’s actually crucial that you are present. Get all the information that you can about what will take place at this meeting. If the meeting is well-planned and prepared, there should be a thorough meeting agenda that you can review ahead of time to see if the main points are applicable to you and your immediate project. Talk to your managers and the ones holding the meeting. Be honest about your feelings of time constraint, and stress about the project. If you are transparent regarding the situation you’re in and your priority for serving your customer, they may give you clarity on why this meeting is being held, and what does or does not apply to you directly. It may be that the meeting absolutely needs you present. If that is the case, then try to find what you can take out of the meeting that will help you to do your job better for your customer. Often in business and larger corporations in particular, we don’t feel able to set our own boundaries. We feel that we must say “yes” in order to please our managers, or be seen as good employees. But in reality, good employees deliver on deadline, and/or are thorough in the work that they do. If you set boundaries with your fellow colleagues and managers regarding what is possible to achieve in a given timeline, and manage their expectations about your availability, they won’t be surprised when you say “sorry, I can’t” to attending a meeting. Boundaries and expectations are especially important when it comes to meetings, because they avoid feelings of resentment towards those who ask us to attend meetings that we deem unnecessary. They also help meeting leaders to understand that time is money, and employees who want to be the best at what they do, need to have their time valued by others as well. One reason you might feel so stressed about prioritizing your work versus meetings is likely because you feel most meetings are a waste of time. Inefficiency in meetings is killing business, and companies collectively lose billions of dollars a year in employee salaries due to unnecessary meetings. If this is the case in your organization, help to foster a better culture of more efficient meetings. 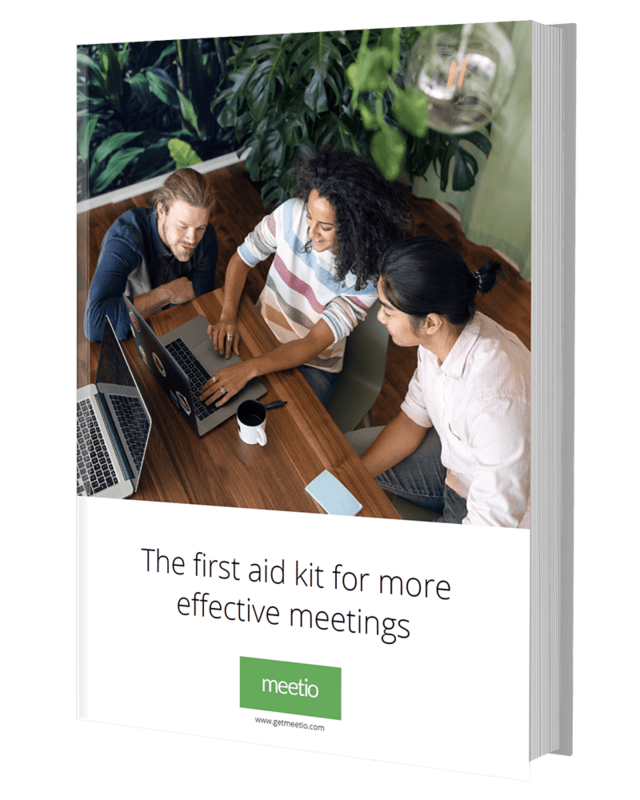 Learn the best practices that can help meetings stay on track, focused, and only include the important stakeholders. When you feel more confident in the ability for meetings to be productive and efficient, you can reduce your need for prioritizing your time. Prioritization of individual tasks versus meetings is a very personal experience, and at times may even feel uncomfortable. But if your team doesn’t facilitate efficient meetings, and ensure that meetings are necessary and important, you may feel like you’re unable to do your job well. Set your boundaries and manage expectations so that you can deliver on what is needed, and prioritize meetings when it makes more sense.